I've been listening to a lot of new reggae and dancehall releases lately (some original, some reissued); this week you'll hear a set of the best of them. 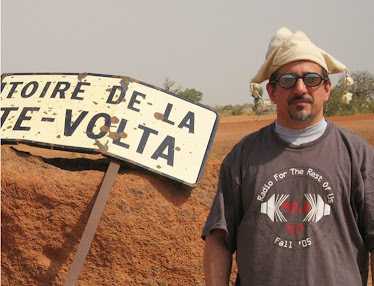 I'll also spin four recent West African recordings that have impressed me. The folks at Knitting Factory Records are continuing their Fela Kuti reissue project with an outstanding two-CD "best-of" compilation; that's all the excuse I need to play a Fela track. 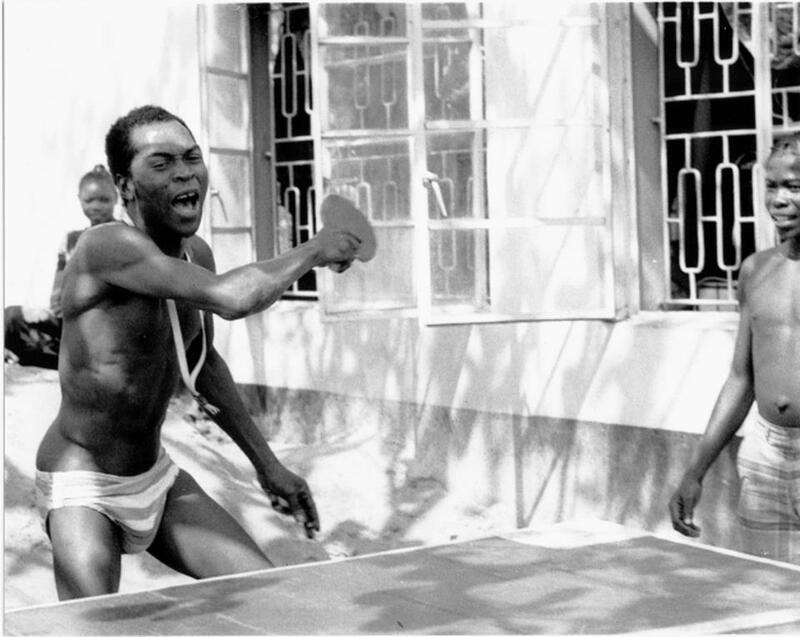 BTW, that's Fela (above) taking on WRIR's DJ Graybeard (out of the frame) in a highly competitive table tennis match. And I'll close with a reminder that Global A Go-Go isn't a white-wine-world-music program: a set of blistering gypsy punk. A slivovitz-world-music program, more likely.